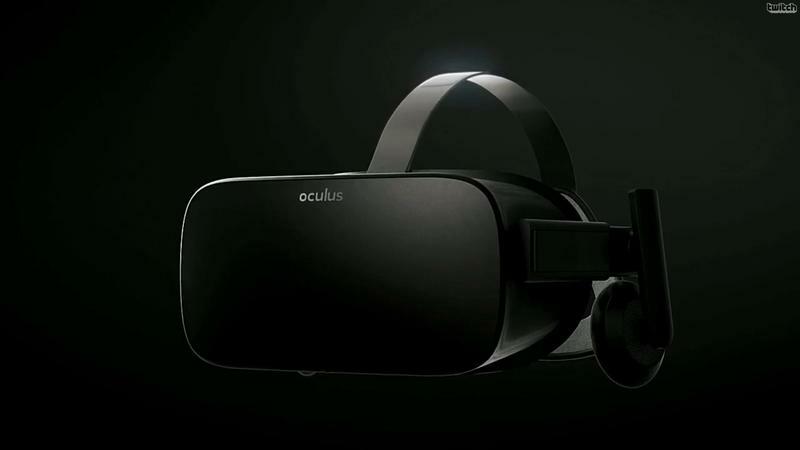 ZeniMax Media, the parent company of Fallout and Doom developers Bethesda Softworks and Id Software, is currently suing Oculus VR. 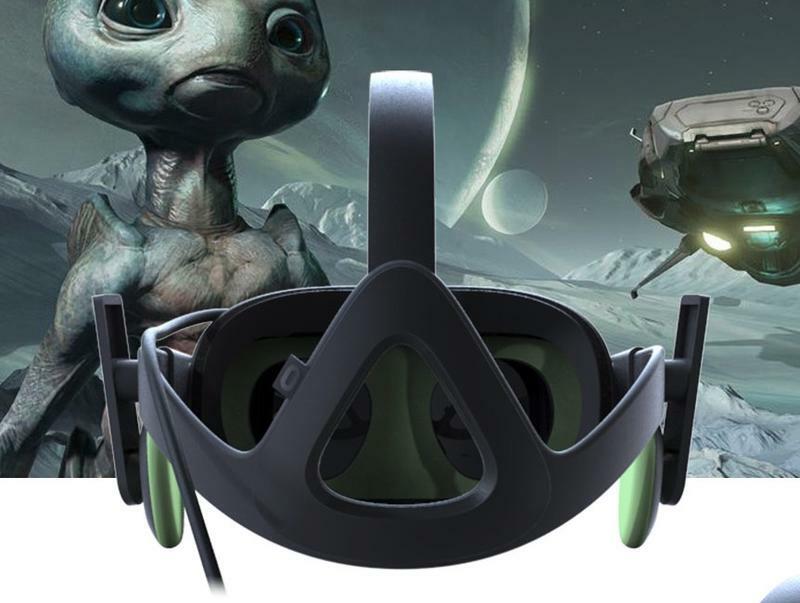 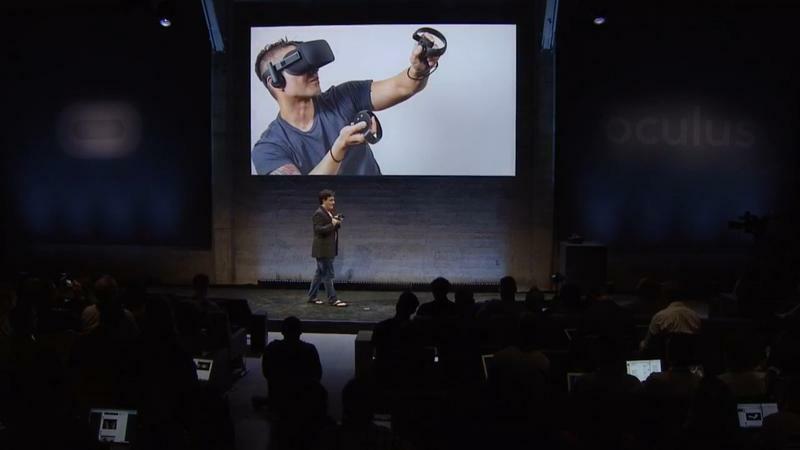 A motion by the Facebook-owned virtual reality company to dismiss the suit was denied this week by a U.S. District Court Judge. 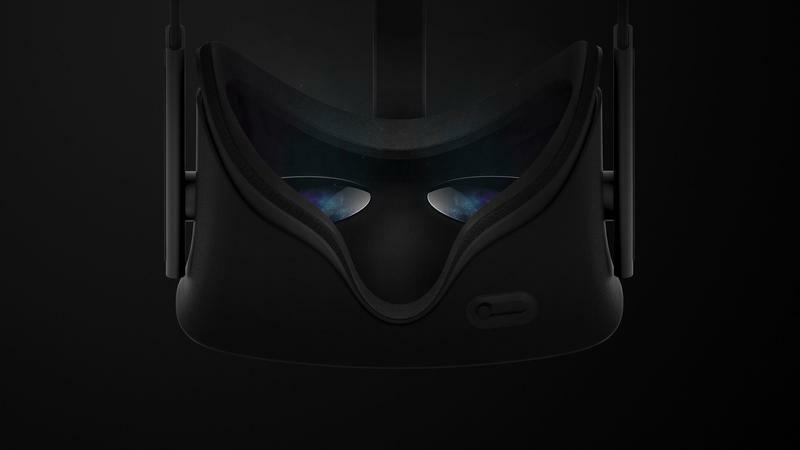 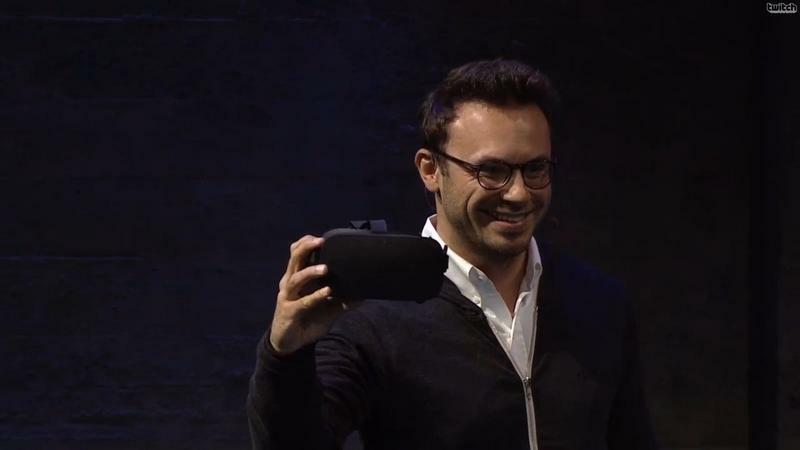 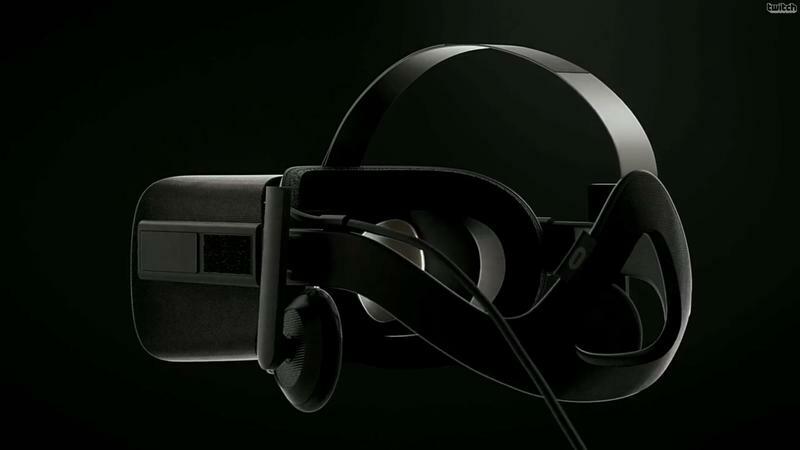 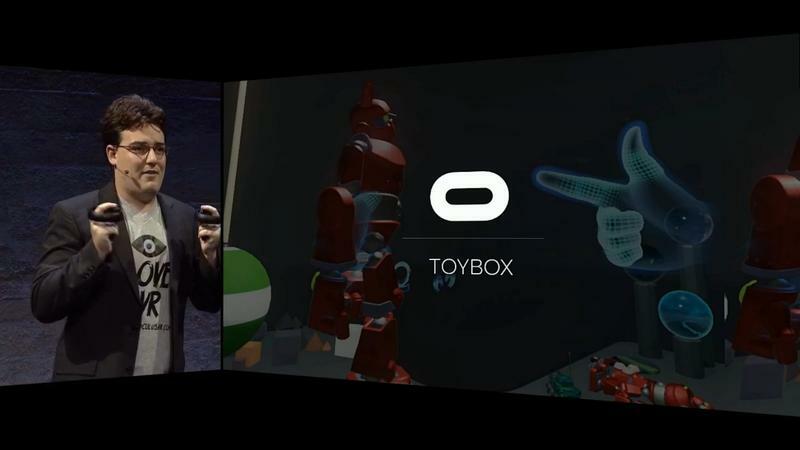 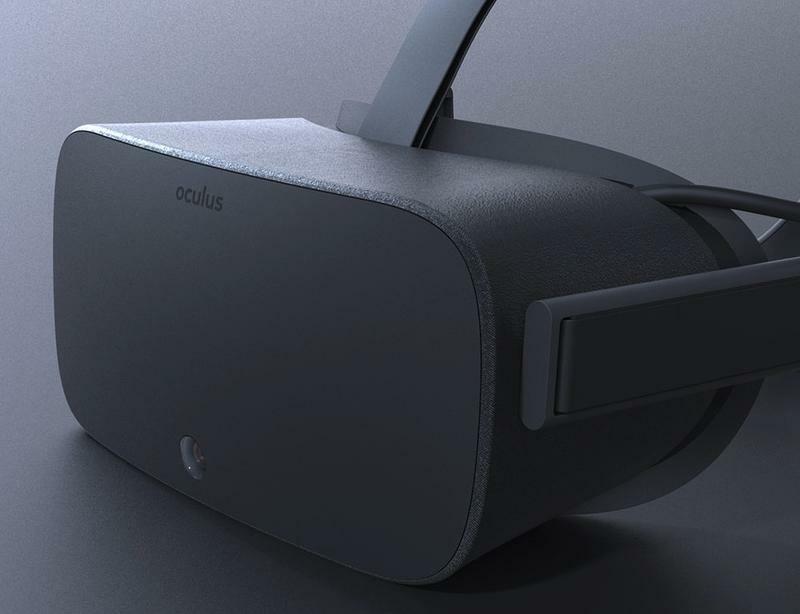 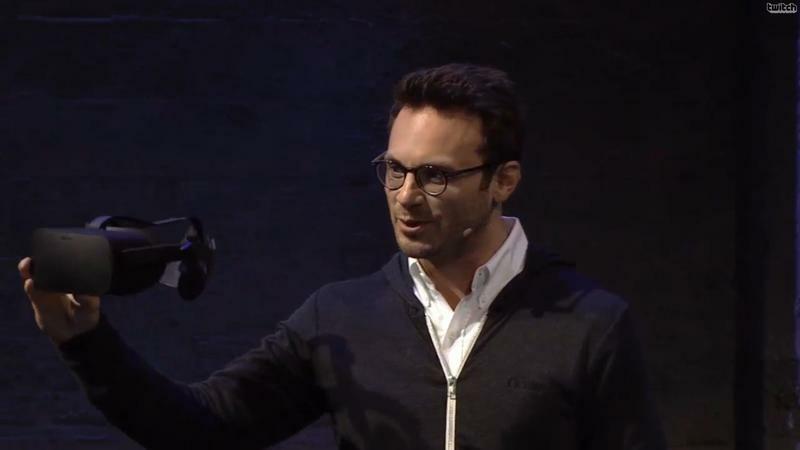 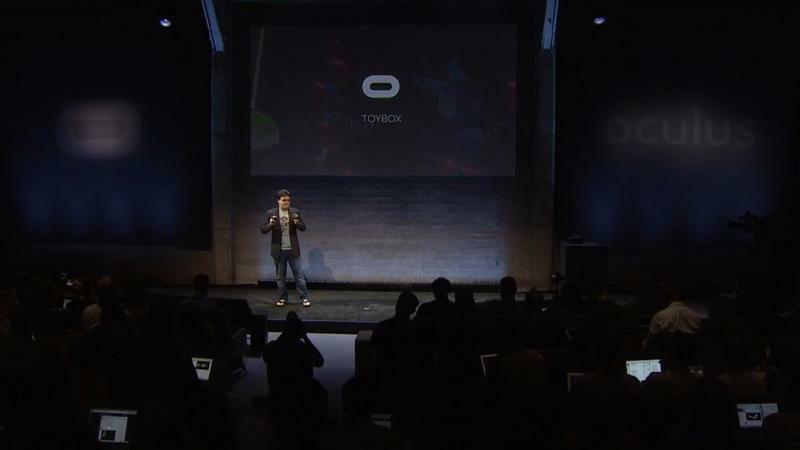 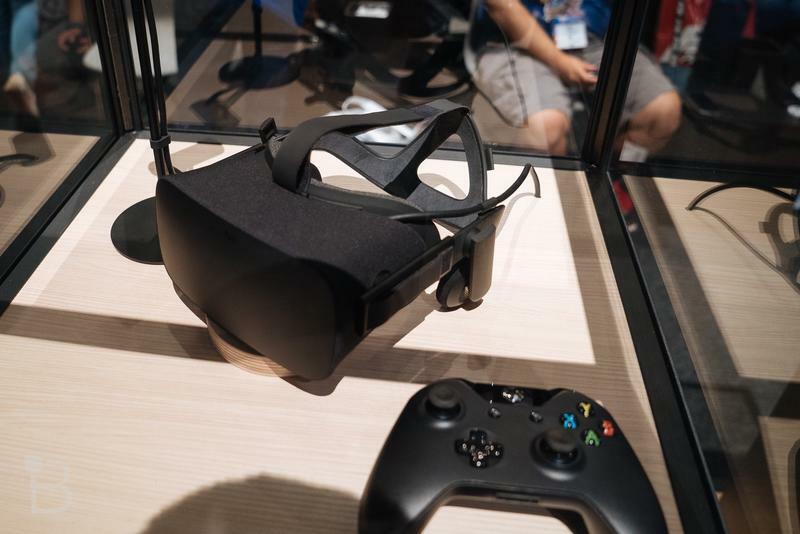 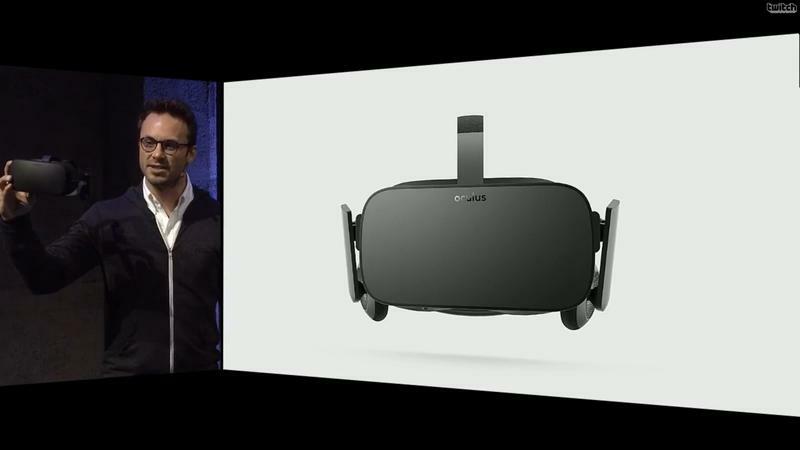 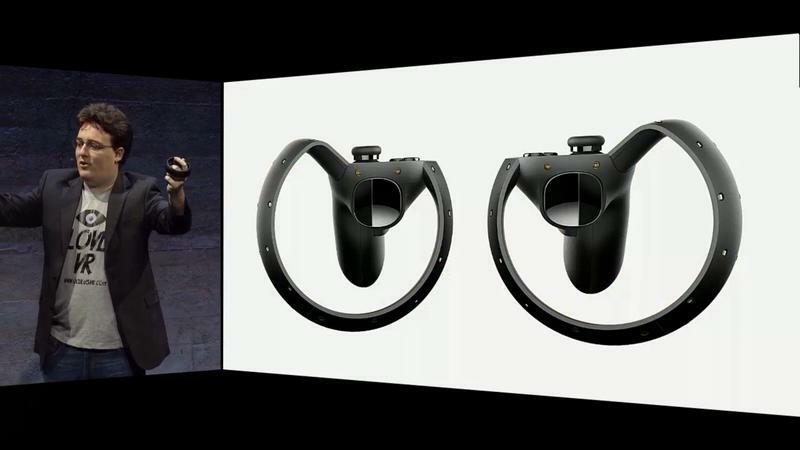 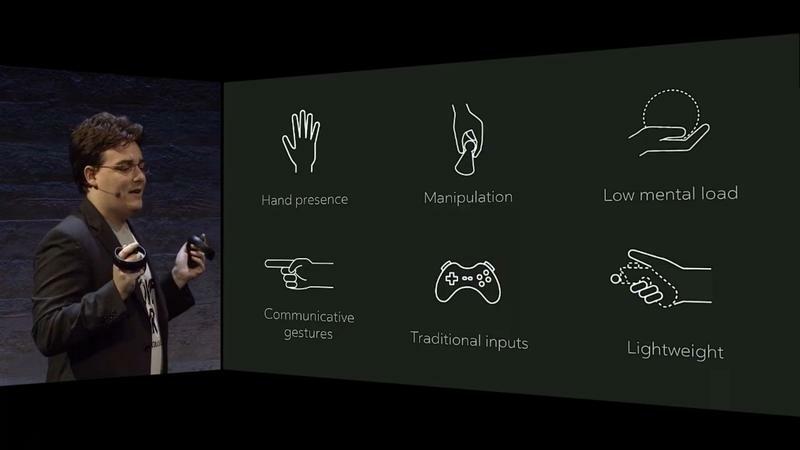 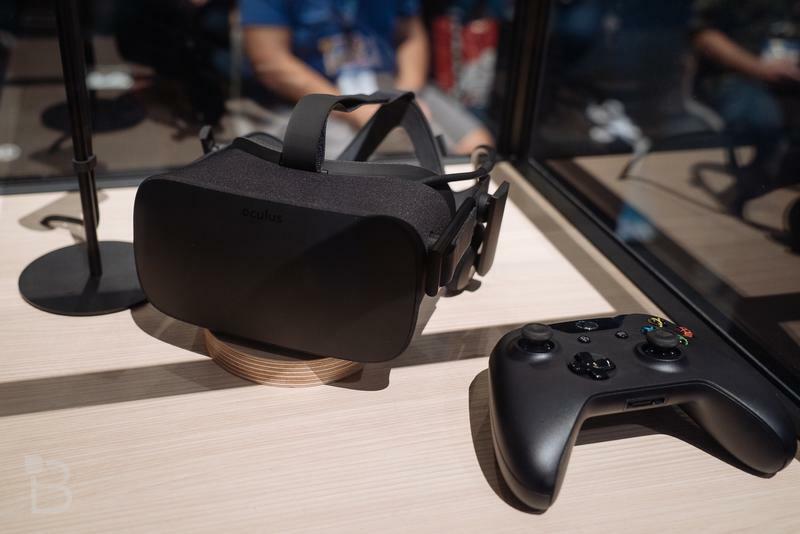 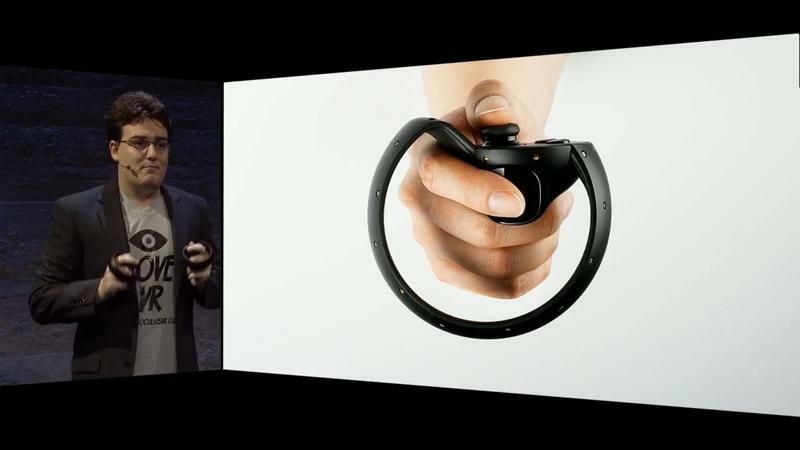 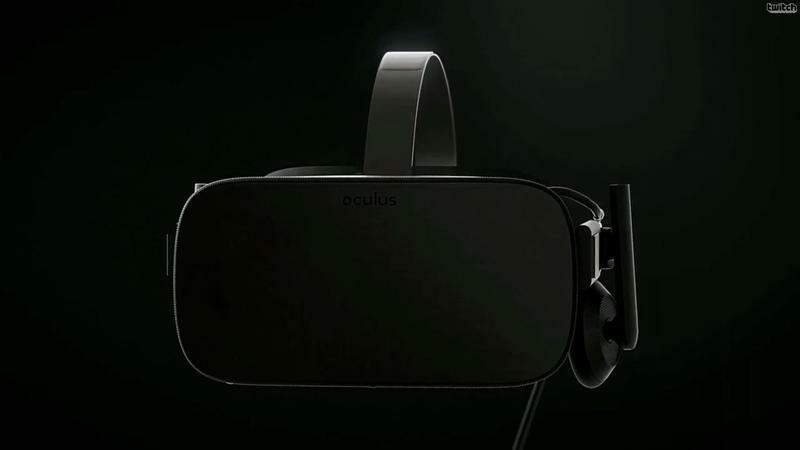 ZeniMax has accused Oculus of stealing code and secrets related to virtual reality development. 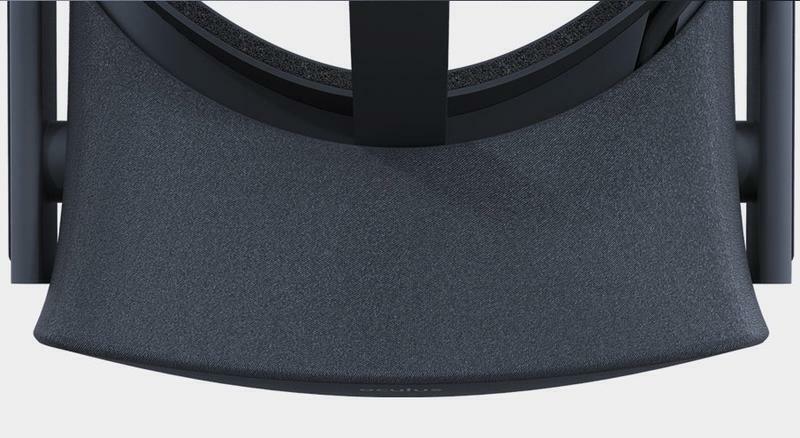 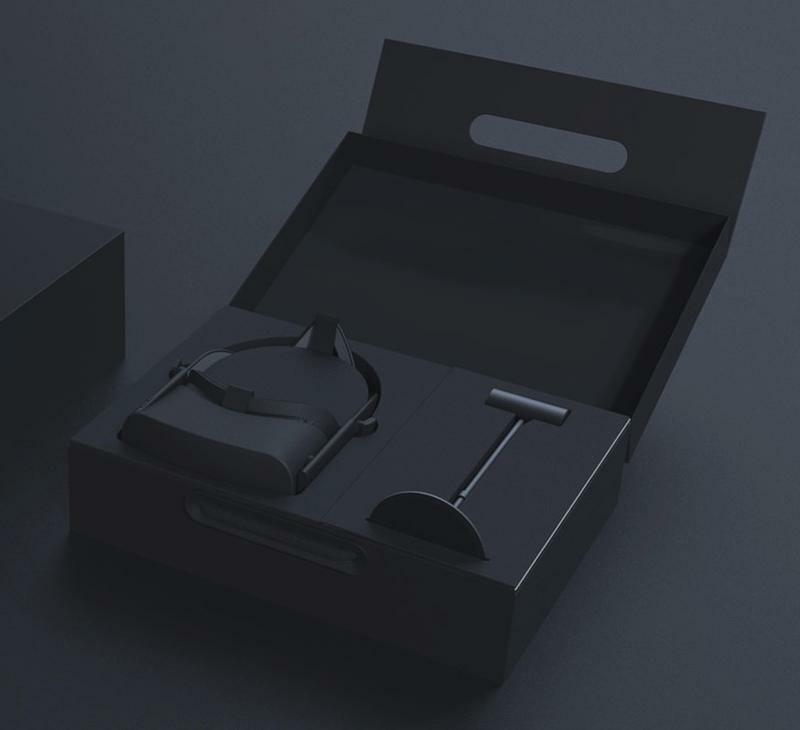 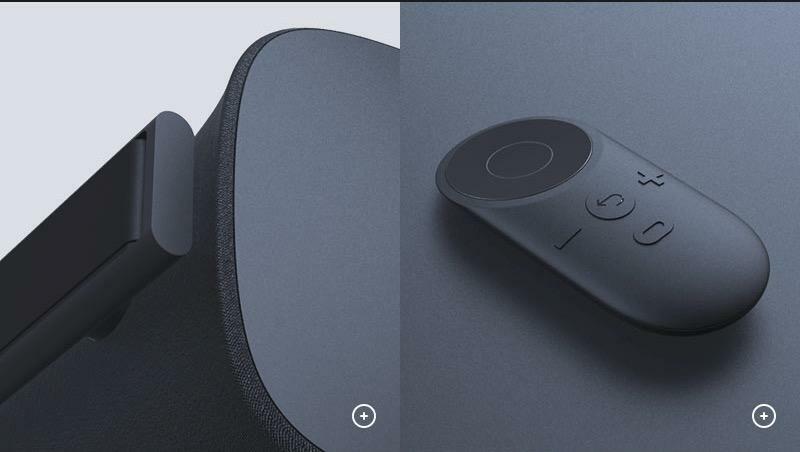 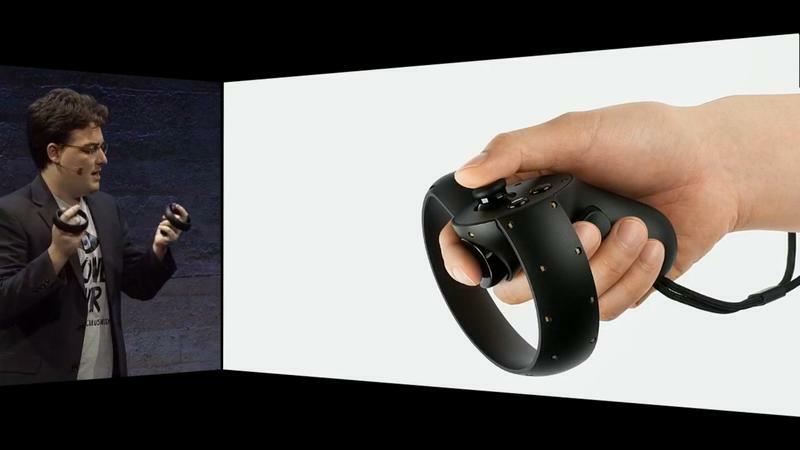 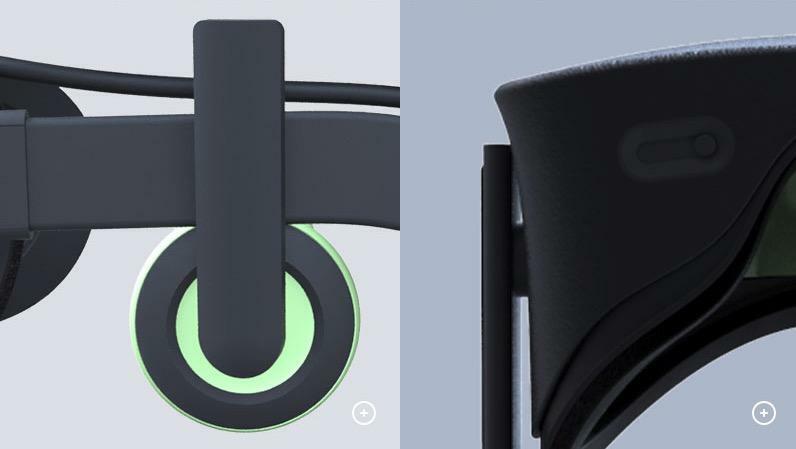 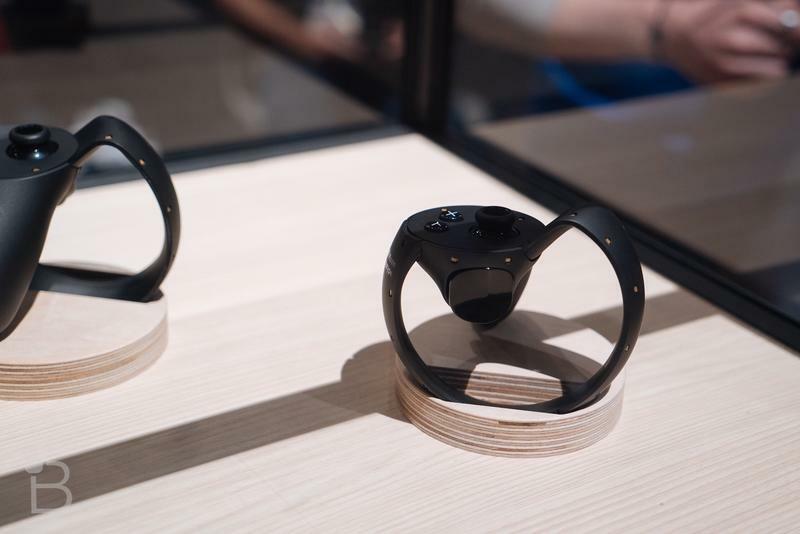 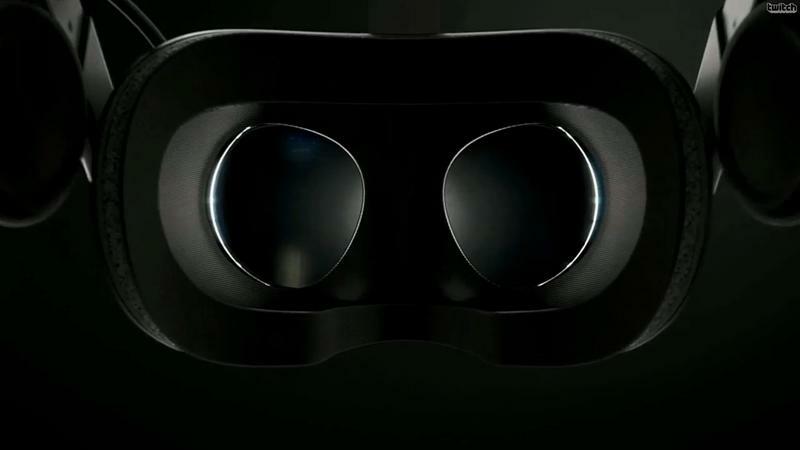 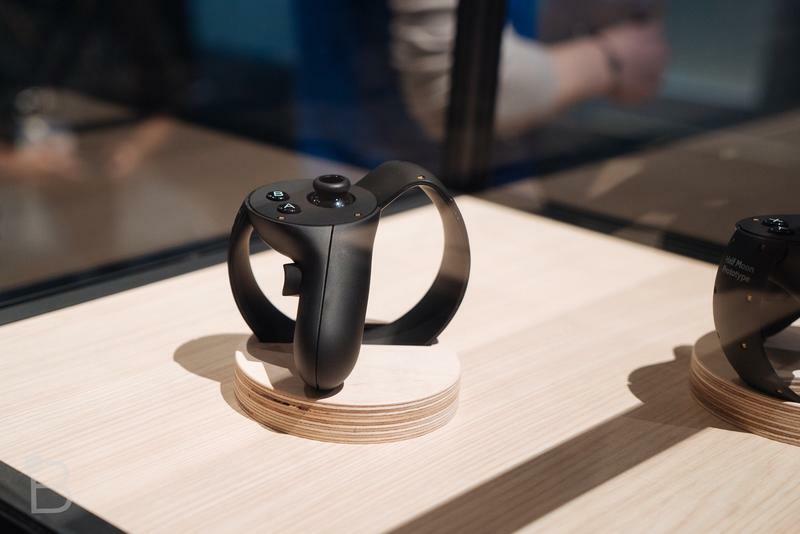 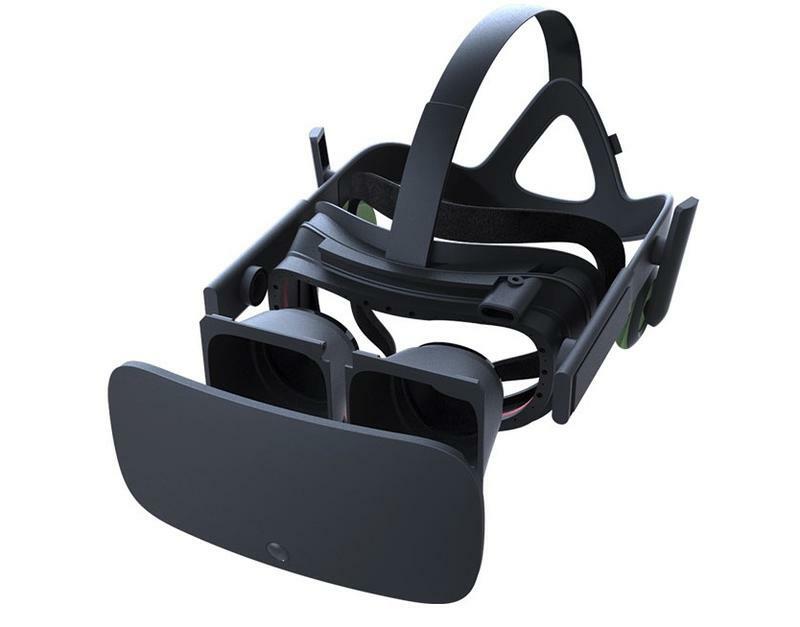 Oculus VR and founder Palmer Luckey claims that the NDA Luckey had signed is null because a “proper purpose” wasn’t defined and that Luckey wasn’t given anything in return for keeping things secret. 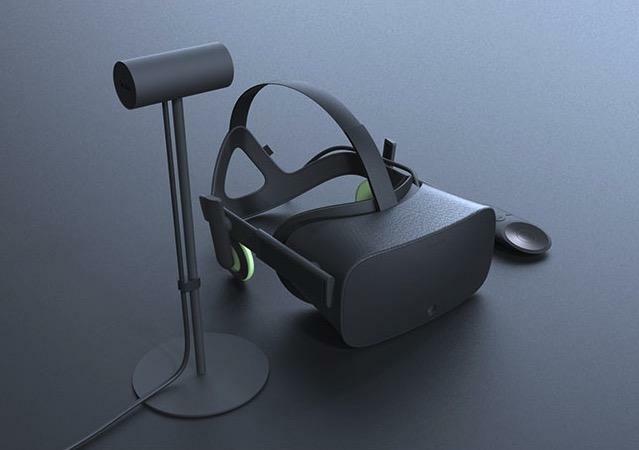 They also argue that unjust enrichment (getting rich at someone else’s expense) isn’t a cause for action in Texas, where the lawsuit was filed, and argue that the suit is a cash grab to pull in some of the $20 billion Facebook spent buying the company. 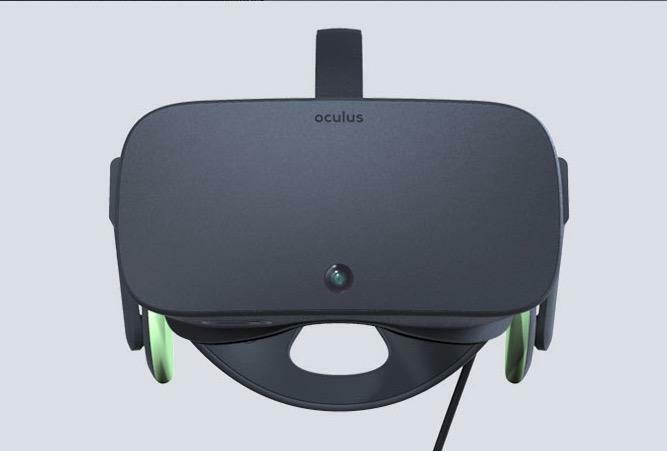 Judge Solis says that the points Oculus VR disputes are things meant to be cleared up as facts in court rather than law. 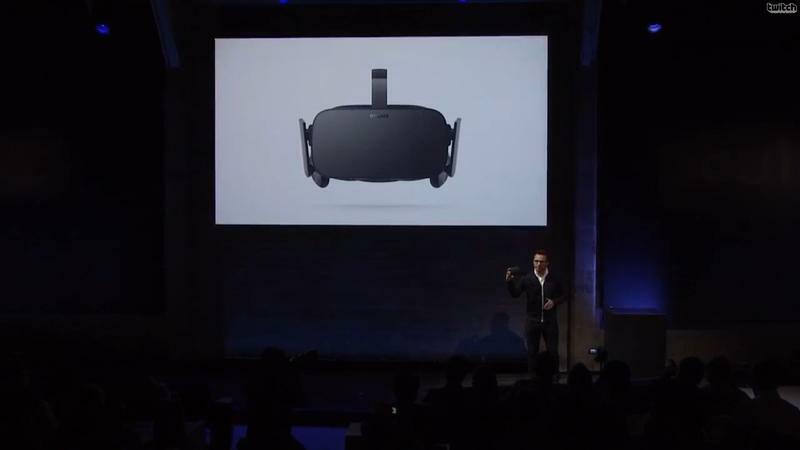 The trial, as a result, will go on with a trial date just short of a year from now – August 1, 2016. 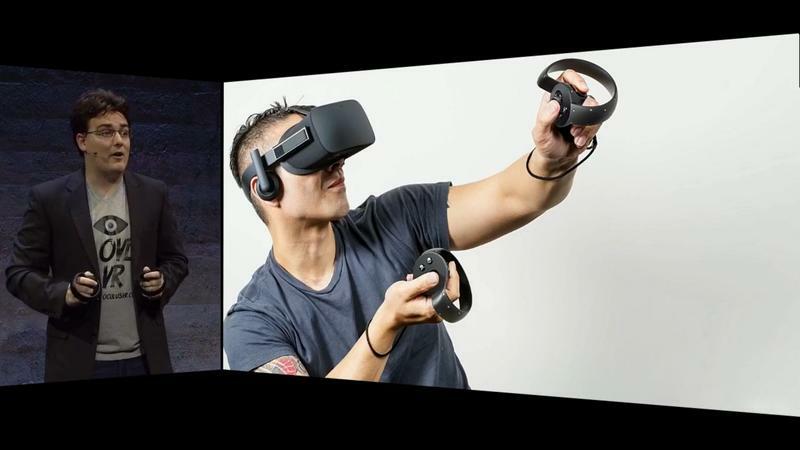 This is separate from ZeniMax’s accusation of former Id employee and founder John Carmack providing VR tech to the firm. 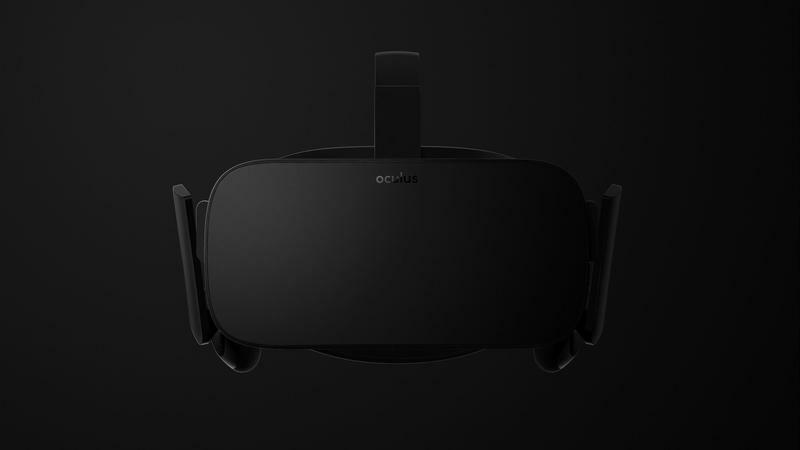 Trials never move quickly, so the Rift should be out on shelves before the proceedings even begin in earnest.